This is the best school for my girls. 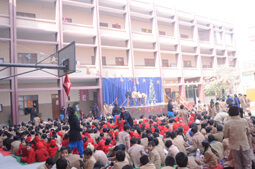 It was an easy decision because it is the best school in Sirsa. The school has innovative and caring teachers which is important to us. 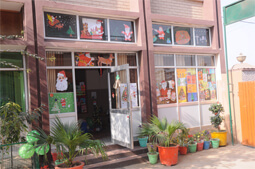 St. Francis Xavier School offers high standards of education across a broad range of subjects. My girls love the Art and Music classes! Small class sizes mean my girls are learning at a phenomenal rate.